What is the Importance of Lifeguard Jobs? A Lifeguards job responsibility is quite crucial. 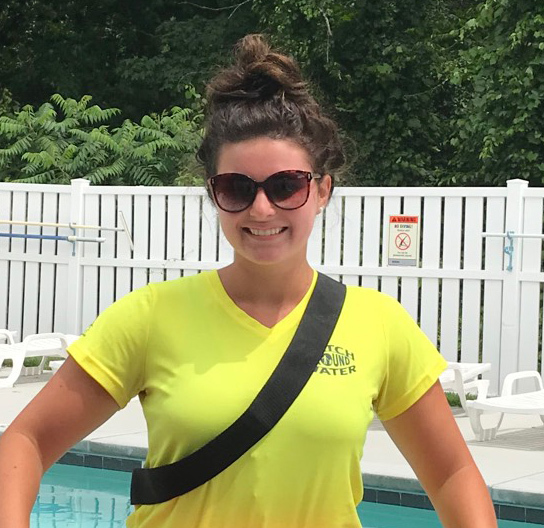 Not only lifeguards are responsible for the safety of people around the aquatic facility but they are also responsible for creating a structure and making everyone on the facility to follow the set rules. Being a lifeguard is not an easy job which is why Lifeguard Staffing is one of the crucial task to do in an aquatic facility. While undergoing Lifeguard Management courses, budding lifeguards are trained to become an advance swimmers while developing their skills water safety skills. It is mandatory to undergo the training for every, budding lifeguards before applying for Lifeguard Jobs near me. The major role of pool lifeguard jobs is to monitor the activity of swimmers in and around the water. Lifeguards typically sit or stand at approved lifeguard stations. This ensures lifeguards are stationed in the right locations to view and to be able to respond to emergency situations that can and may arise. Another part of monitoring a lifeguard is during their job duties is “facility monitoring”. Swimming pool owners and operators frequently forget the importance of constantly monitoring their aquatic facility. They far to often assume that not having lifeguards supervising the safety framework of their operations will either, take care of itself or lessen the liability for their negligence. This is a common mistake typically made by homeowner associations. The uncertainty that involves swimming pools and all of its surroundings is a very dangerous situation. Not having lifeguards or pool attendants to ensure order and structure at your swimming pool is a liability very few lawyers will defend with any success. Pool lifeguards are usually not just the best swimmers, but they are also equipped with the skills on certain emergency issues that include CPR & First Aid. Once a swimmer is injured, fatigue or cramping, a lifeguard will provide safety measures to reduce the risk of death. They commonly provide emergency response (First Responders) and provide some stability while at the same time waiting for paramedics to show up and take over. Together with securing the safety of swimmer, lifeguarding jobs can play a vital role in teaching individuals and children at the pool water safety at the pool. Countless aquatic staff and lifeguards perform a swim lesson programs all over the world. It is always important to ensure that children are water safe. The best way to provide water safety for kids is to teach them to swim. Instead of removing kids from a pool, a good lifeguard will teach children to understand pool rules and water safety guidelines to help them understand the reasoning of having these important regulations and safety measures. In addition, lifeguards can also advise swimmers from other sorts of dangers in the waterways. 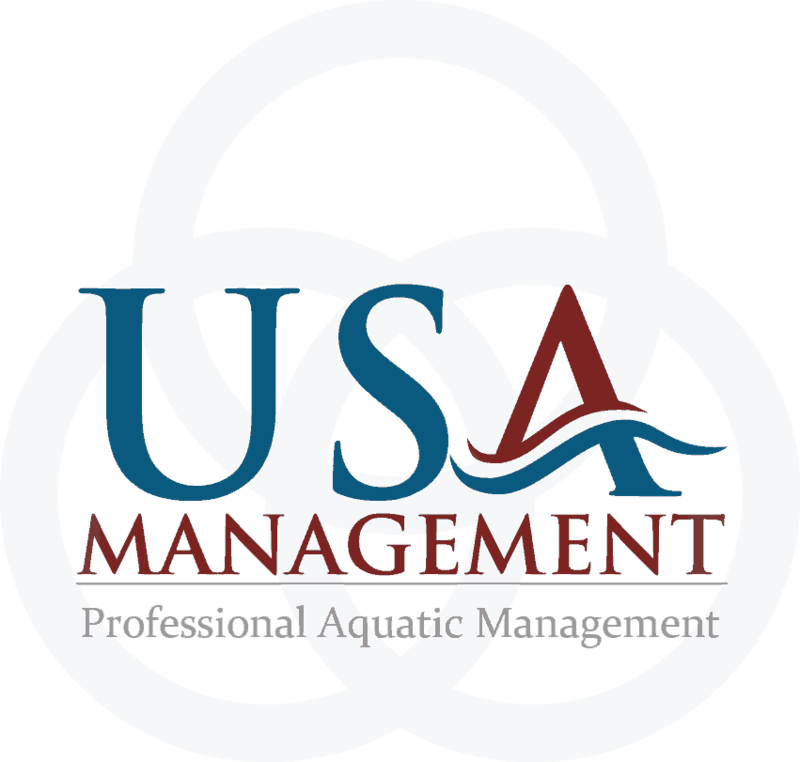 When it comes to open water venues wherein swimmers splash into rivers, lakes, rock quarries and beaches for their recreation, lifeguards can direct and control evacuations for everybody’s safety. If a shark, dehydration, hypothermia, rip current or any other sort of water dangers is seen in a open water area, it is essential for lifeguards to perform necessary evacuation and act right away to ensure peoples safety. In addition, rash weather conditions can also induce beach evacuation. Lifeguarding jobs can also assist boating needs to aid stranded individuals by helping guide them back to the shore again. Click the image above to help support Lifeguard Scholarship Fund. 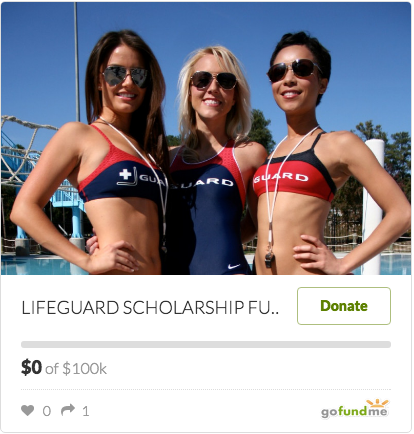 Interested in supporting the Lifeguard Scholarship Fund? The LSF was created to aide future TEAM members with payment for certification courses and continuing education. YOU DO IT CAN BE A LIFE SAVER.